Giveaway dose: 2014 First Big Sale. 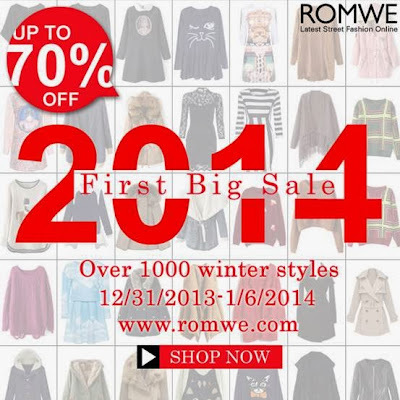 It’s the first big sale for 2014. There will be thousands of different styles, but once sold out, no back in stock.